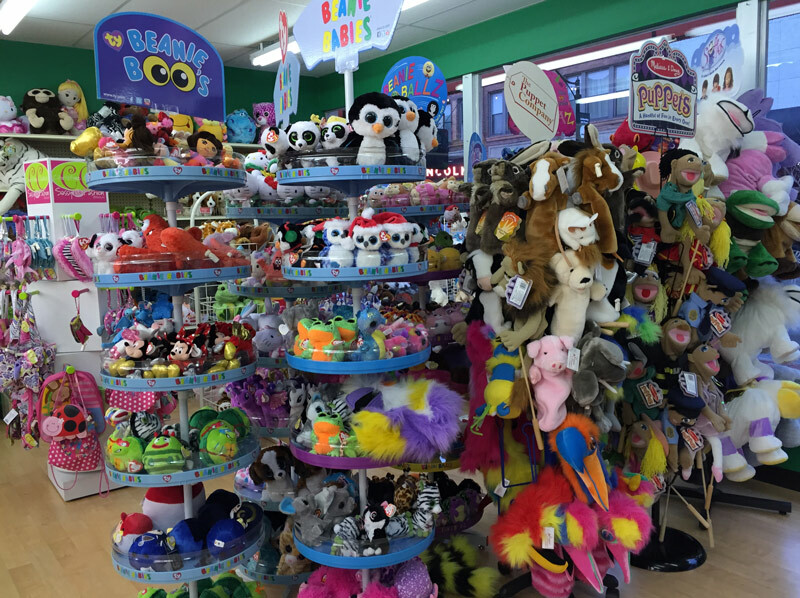 Ben's is a kid's paradise of quality toys at affordable prices! Shop our online toy department or visit our store in Belleville, IL. You can also browse online by great toy brands that parents love. Let your kids imaginations run wild! 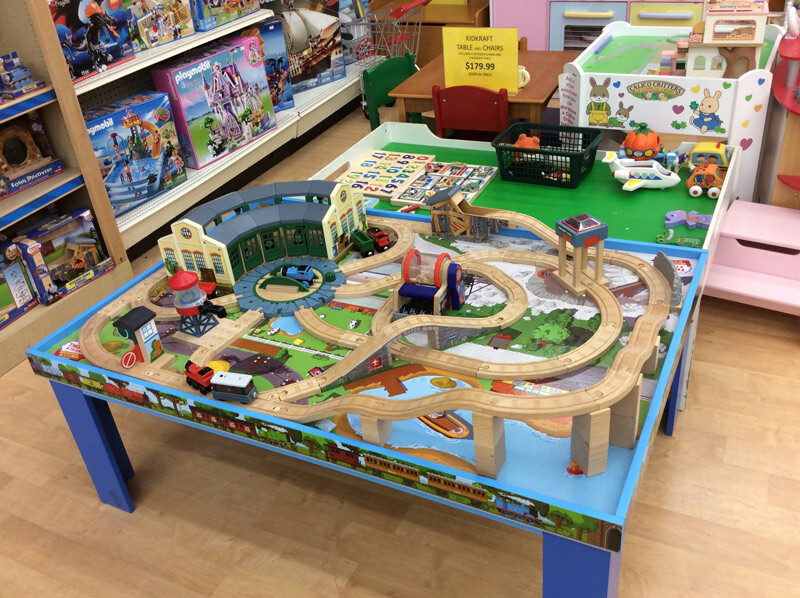 Looking for wooden trains sets? We have 'em. :-) ... and playmobil sets, kids furniture, kitchen sets, and more! 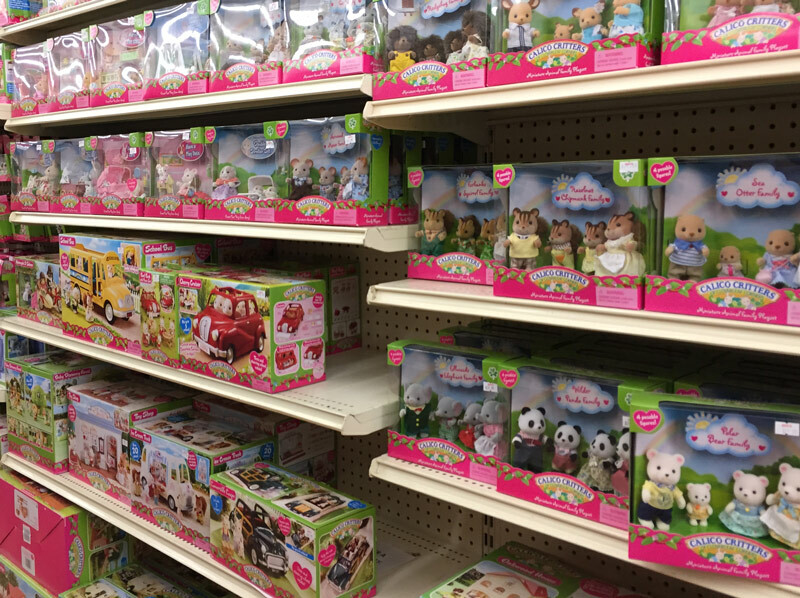 So adorable, Calico Critters are the cutest dolls that your kids love! Ben's offer the latest collections including cats, koalas, bunnies, bears, vehicles, houses, playrooms, and so much more!